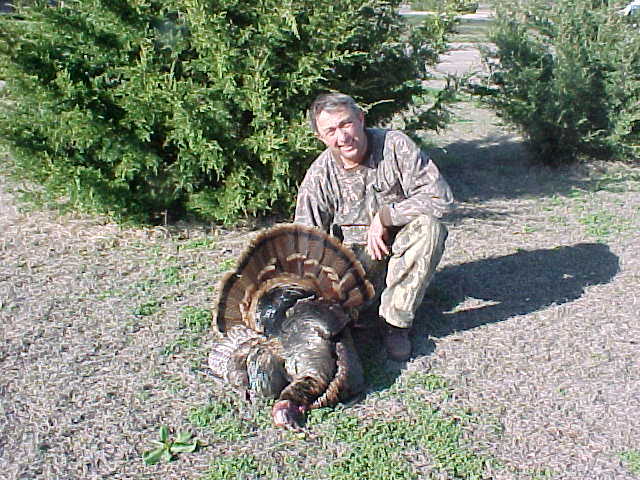 Solomon Valley Outfitters LLC was founded in 1998 in Stockton, Kansas. Stockton is located in North Central Kansas. We have approximately 4,000 acres of leased land, consisting mainly of river bottoms and creeks for prime hunting conditions. We offer 5-day hunts with accomodations in our brand new hunting lodge. Bow hunting begins at noon on the 1st day and ends at noon on the 6th day of the season. 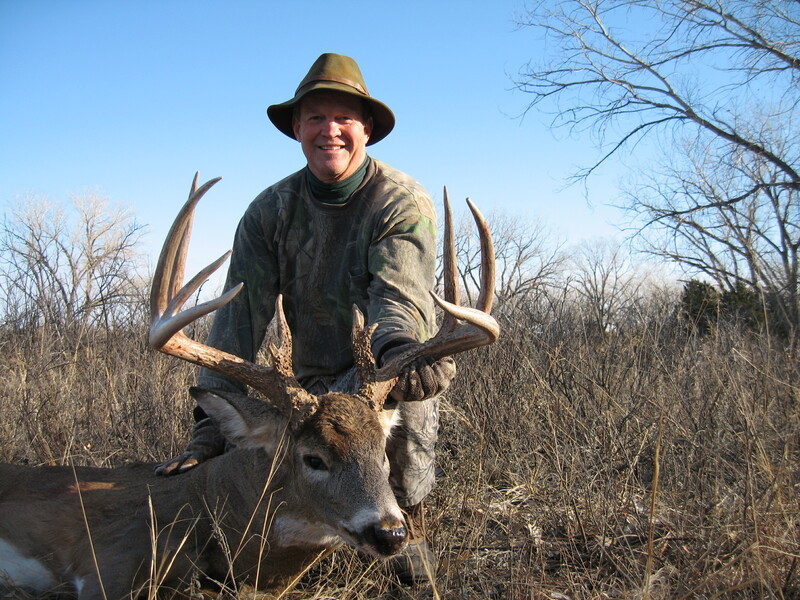 Rifle hunts consist of five full days. 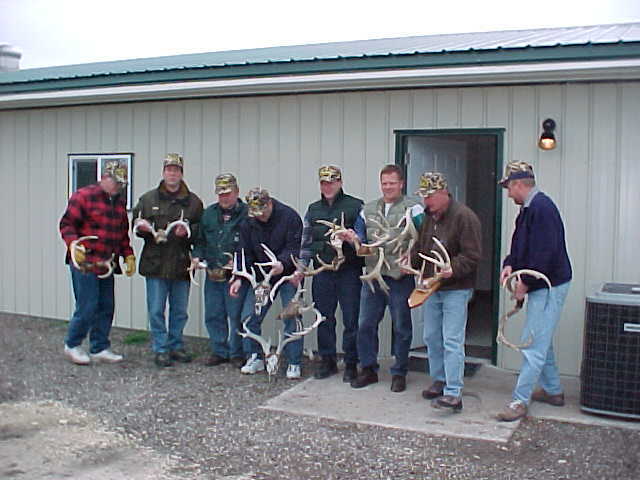 All hunts include lodging, meals, tree stands, private access and guides.